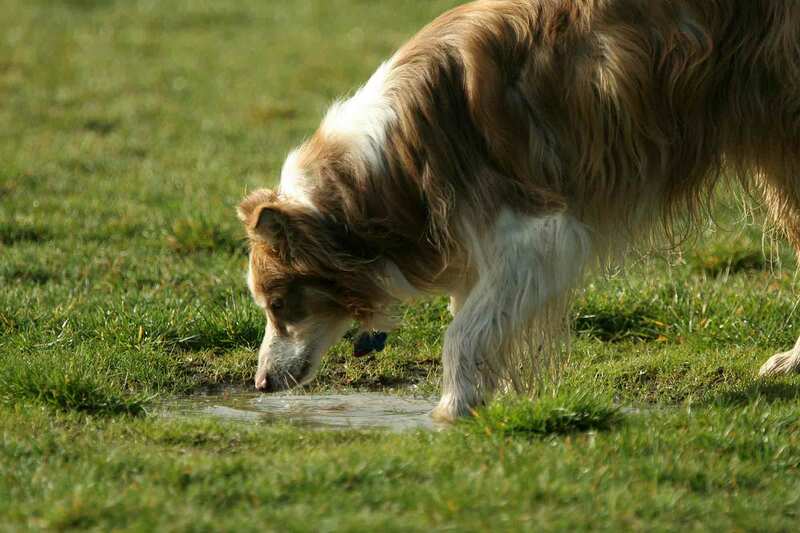 Leptospirosis in dogs started to receive attention in the 1980s, but in the decades since, this potentially serious zoonotic disease (and a leading cause of acute renal failure) has become a looming reason to fear the great outdoors. However, even dogs who aren’t fishing or hunting companions can contract it. As a result, preventing leptospirosis in dogs is a serious endeavor, and it’s one we give top priority to this time of the year.